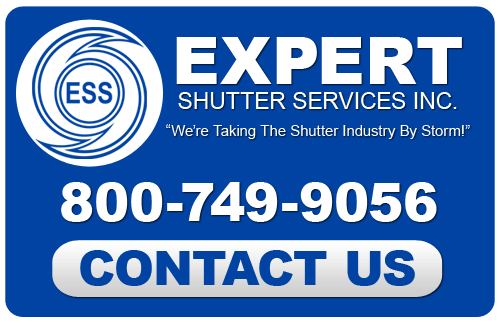 Expert Shutter Services has been proudly providing Treasure Coast homes and businesses with the highest quality in hurricane shutters since 1986. Hurricane shutters are a natural component of any building in this severe storm-prone area. When considering storm shutters, it is important that they are durable and capable of keeping your property safe. Not only do we provide installation for a number of storm shutter types, but we also manufacture the Nautilus Rolling Shutter System and accordion storm shutters as well. 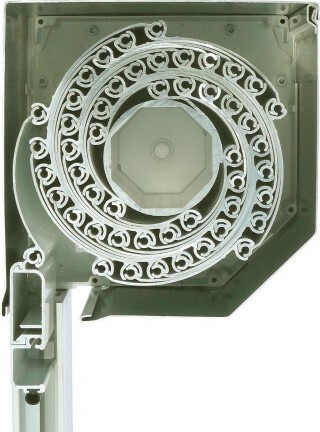 We use the finest extruded aluminum and our hurricane shutters are hands down the most powerful and protective around. Our rolling shutters are also ideal for protecting storefronts and countertops. The compactness of the center reel combined with the way our slats fold over one another creates a barrier that is impossible to penetrate. For the absolute maximum security available against both storms and criminal activity, Expert Shutter Services are the experts you can count on. Hurricane Panels VS. Hurricane Windows – What is Right For You? If you are looking for more information about Expert Shutter Services then please call 772-871-1915 or complete our online request form.